Russia has lost it's charm for Goa ! Tourists now prefer Vizag to Goa!! Russia has lost it’s charm for Goa! Tourists now prefer Vizag over Goa!! Where are you guys planning for your next party destination? Goa right? Screw you! That one is losing its charm apparently according to the survey from foreign nationals about their favorite holiday spot in India. So, what’s the next thing big thing? 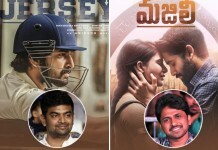 It’s unbelievably ‘mana’ VIZAG! Yes, Vizag is going to be the next holiday beach destination for foreigners. Why this change, is your question right? Here it is. Goa has been a party destination for foreigners, especially Russians. They come to goa to lay back for a couple of months every year. 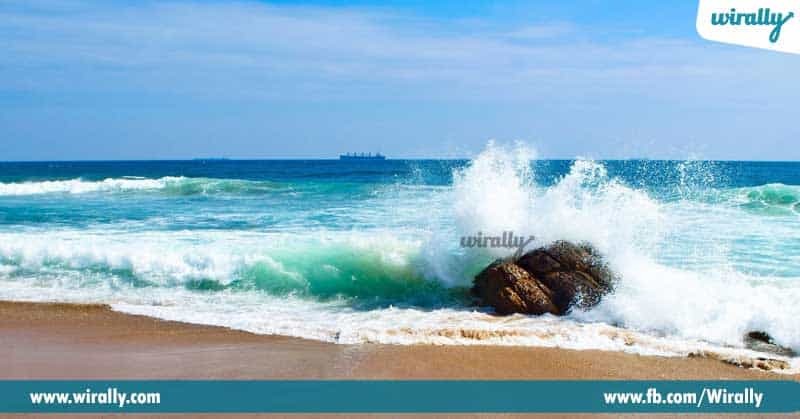 Beaches like Arambol, Palolem, and Anjuna are famous for serenity among foreigners and there are some secluded beaches just for foreign nationals. Most of them are regular tourists who visit India in November to February season, as it is a chilly winter time for them back home. The international tourists that flock Goa can be divided into two segments – those who travel independently and those chartered. Hotels in Goa usually sign contracts with foreign charters and allocate rooms for tourists. Between October 2015 and May 2016, 1.6 lakh Russians visited Goa. But this year, around 8500 British tourists and 20,000 Russian tourists have cancelled their bookings. Though the reason they mention is heavy pricing and more budget, there is more to that. Reasons being illicit drugs. The security issues have been alarmingly increased in Goa, and that has caused a fear among foreign tourists. Also, there is more to that. 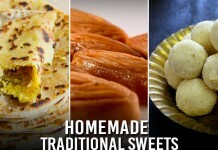 The hotels and sea side shacks, though boast of special sea-food cuisines, serve over-priced but normal food. And some of the Indian tourists who take Goa for granted have bought upon a bad reputation and increase in the crowd number have created some insecurity among the foreign nationals, who because of that have been searching for less crowded and peaceful areas across India like Gokarna, Vizag, Pondicherry, etc. 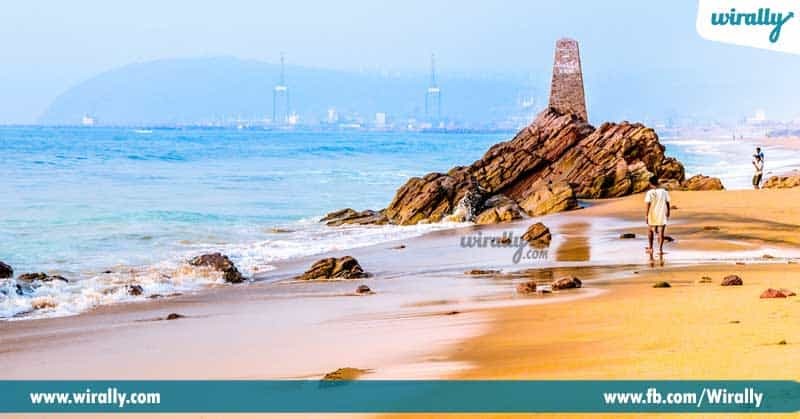 Seeing those numbers, the clean, pristine beaches and the comparatively safe nature of Vizag is sure to woo the Russian tour operators to the port city.Two Russian tour operators who regularly organize trips for Russian tourists to Goa will be flying down to the city on May 16. 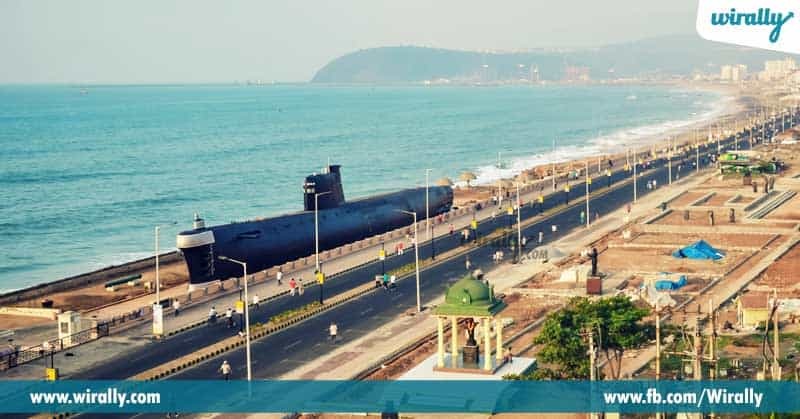 They will do a recon of the city and bring down three groups of tourists in December if they like what they see.Tourism authorities say that Russians are now preferring Vizag to Goa as the latter has become too expensive for the Russians. Russians have always been the majority of the international tourists visiting Goa and tour operators believe the number has reduced due to security issues. So now, they believe, is the right time to look into the potential of Vizag as a good alternative. 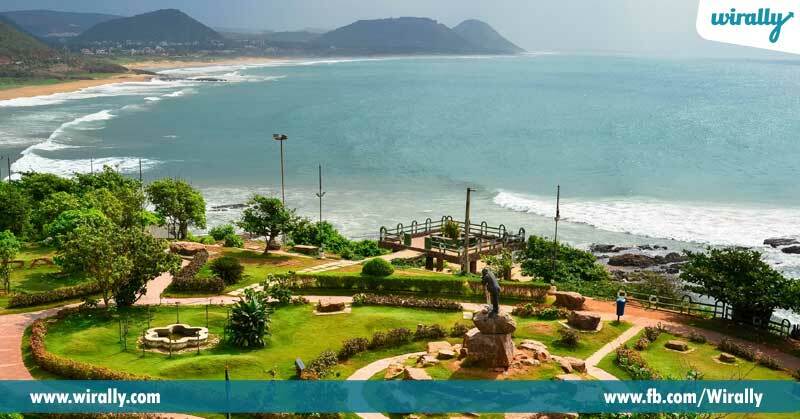 Also their search for serenity is much available in and around Vizag because of multiple biographical destinations and tourist spots like Buddhist Spots, Coffee Plantations and much more across the Araku valley, less humid climate and much more qualities, which can attract many tourists here.